› 125 Years Of Our Name! 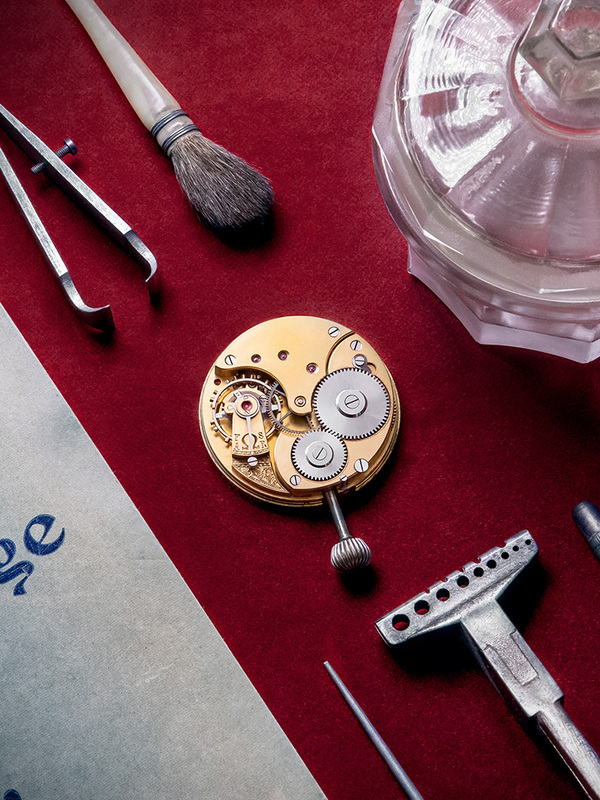 More than a century of watchmaking history has been celebrated in style at the OMEGA Museum in Bienne, Switzerland. Marking the 125th anniversary of the OMEGA name, guests came from around the world to relive the brand’s key moments, including the story of how the brand got its name! 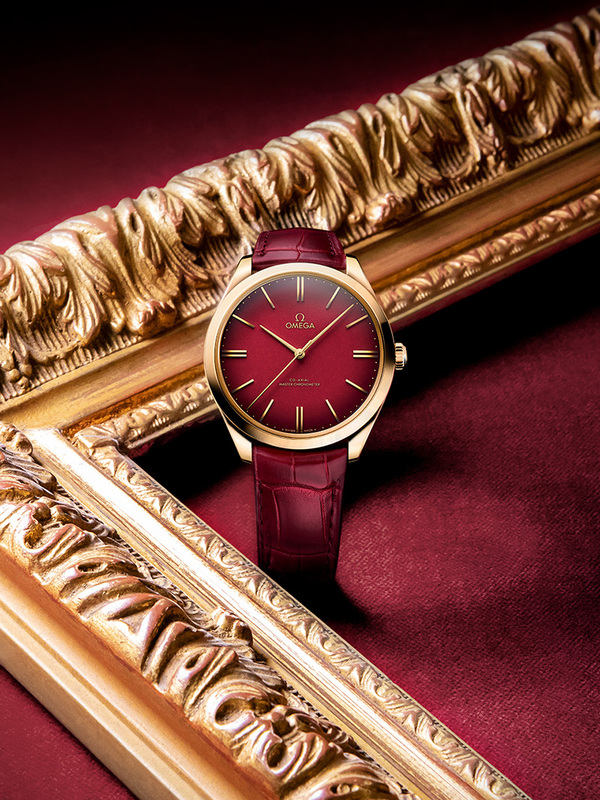 OMEGA also gave the first glimpse of two new watchmaking creations, including the De Ville Trésor 125th Anniversary Edition - crafted from 18K yellow gold with a burgundy leather strap and a red enamel dial to match OMEGA’s iconic brand colour. 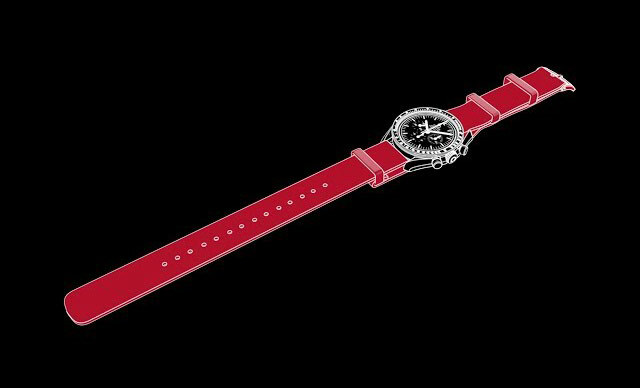 An updated version of the famous 19-ligne Calibre was also unveiled – which is being given a new lease of life for the 21st century. The brand has retrieved a number of original movement components from its vaults, including bridges, mainplates, escapements and bimetallic balance spring. These will now be used by the watchmakers in OMEGA’s Atelier Tourbillon to recreate 19 movements for a new half hunter pocket watch. 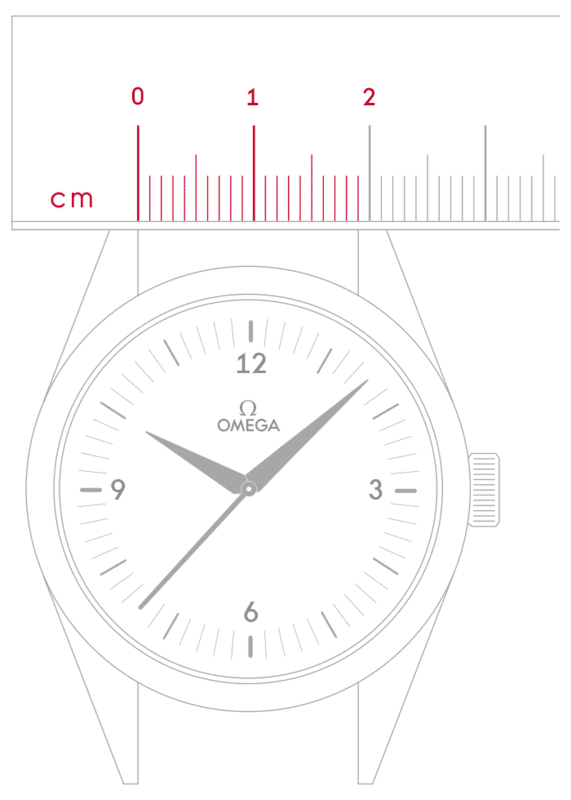 Before it was called OMEGA, the company’s first workshop was opened in 1848 by the young watchmaker Louis Brandt. Almost 50 years later, in 1894, his two sons, Louis-Paul and César, invented a new movement that would change the industry forever. Their innovative 19-ligne calibre introduced pioneering mechanisms as well as industrial-scale production lines. 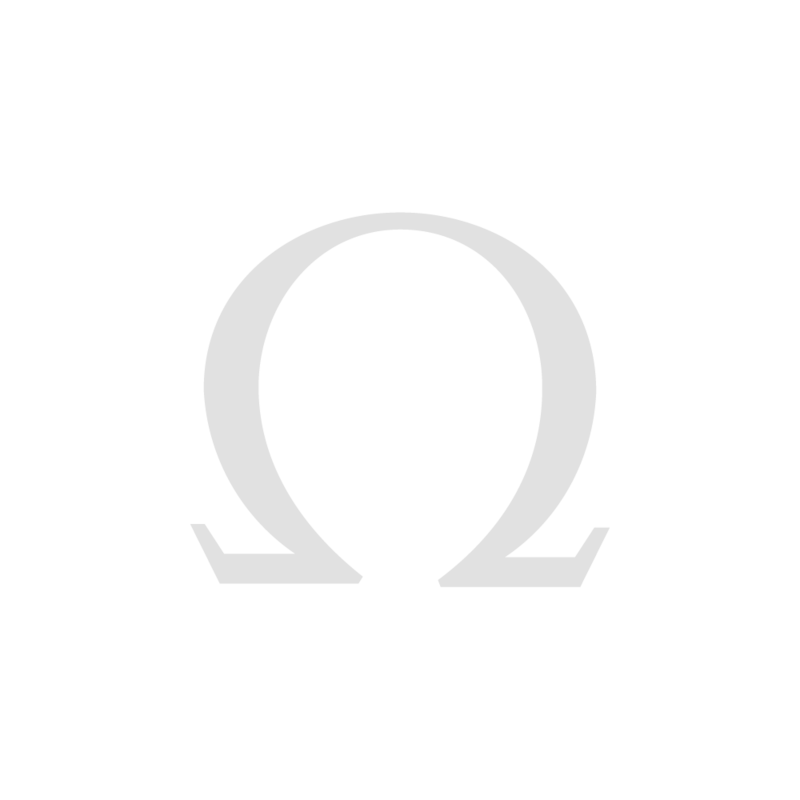 It was so advanced that the brothers named the movement “Omega” - symbolising ultimate accomplishment. 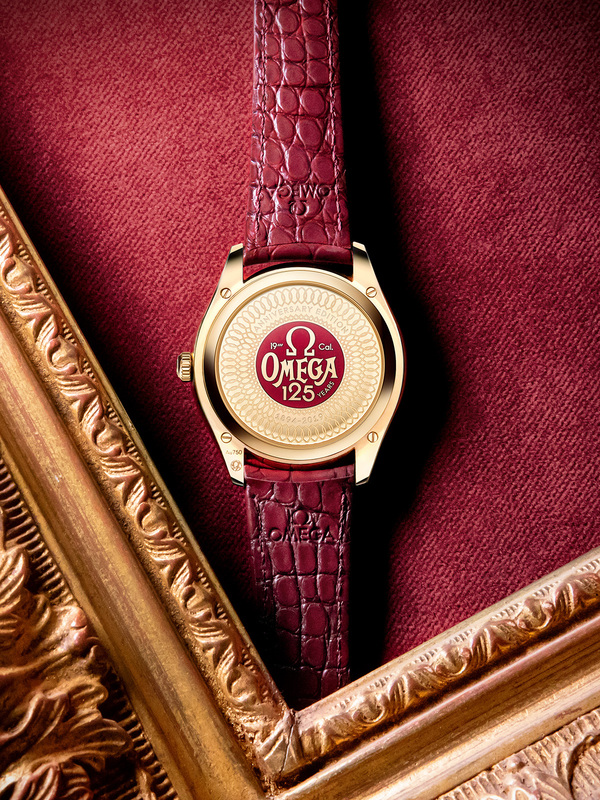 Following that achievement, the entire company was renamed “OMEGA” in 1903.